Many companies are faced with theft or fraud because hackers can hack into their website, IT infrastruture or Cloud-service . We can avoid this by a detailed security audit to execute. A security audit immediately gives you some insight of sensitive points of your website. 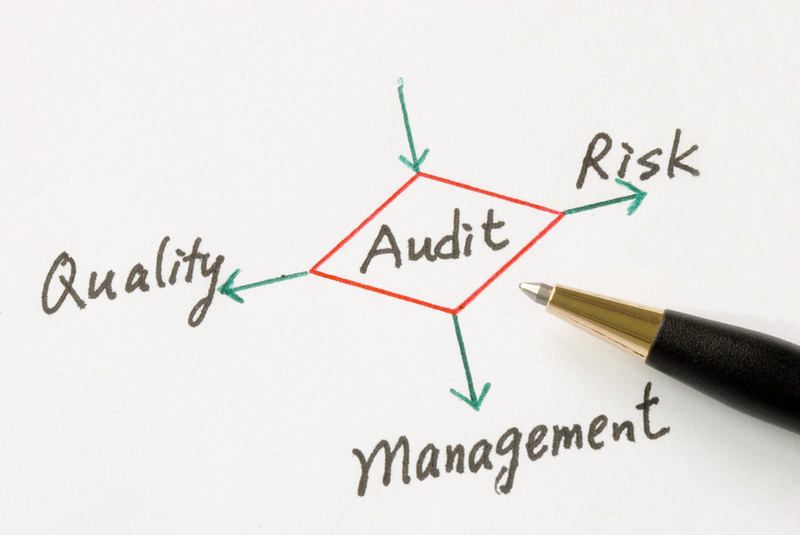 A security audit is a systematic evaluation of the safety of an information system, by how well it conforms to predetermined criteria. Why do I need a security audit? A security audit is needed in order to check whether you have protection systems which are effective properly configured. It makes no sense to invest in security if it is not properly implemented. Thanks to a security audit will give you a clear view on all aspects of the security of your systems and solutions,to resolve potential problems. Security audit analyzes the security of your computing environment, both internally and externally. It covers not only hardware but also software, operating system, version and password management … It’s not just viruses and spam which jeopardize the continuity of your business! Contact us for a free quote or appointment call: Call: +32 496 61 91 54 mail: info(at)security-taskforce.be or go to our contact-page contact-page. Security Taskforce specializes in security, auditing, penetrationtests and cloud security. Security TaskForce also does security audits at companies and institutions, reports on the security status and provides clear, practical improvements to. 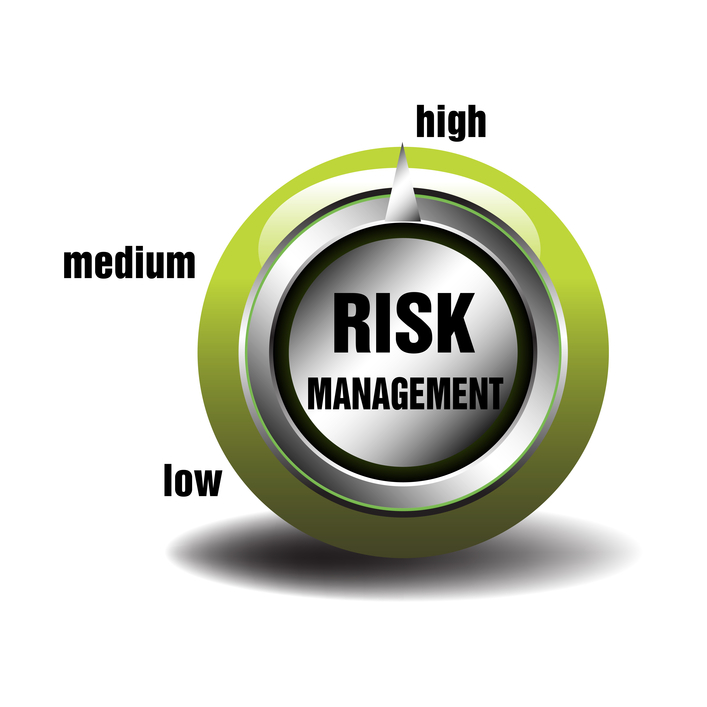 Our mission is securing your IT infrastructure. For this, we conduct a investigation of your security structure and we make recommendations. In a digital world security of your information is becoming increasingly important. Make sure your business is not a victim of fraud.